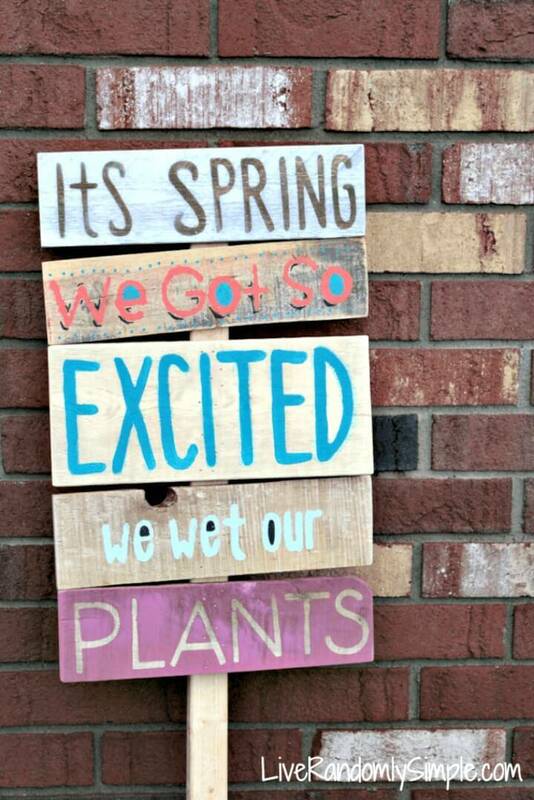 Everything changes when the season changes! 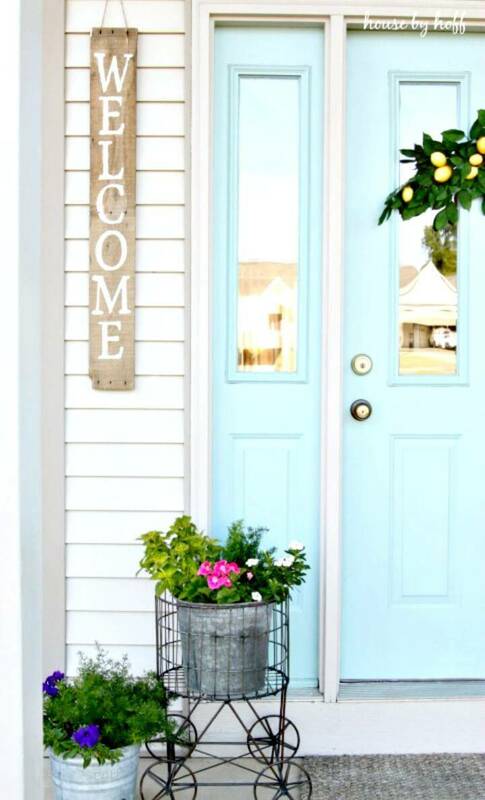 The new seasons are mostly welcomed by changing the DIY home decor, and here we are with a great episode of DIY projects that how you can welcome the summer and spring season by making some great decorations and centerpieces at home! 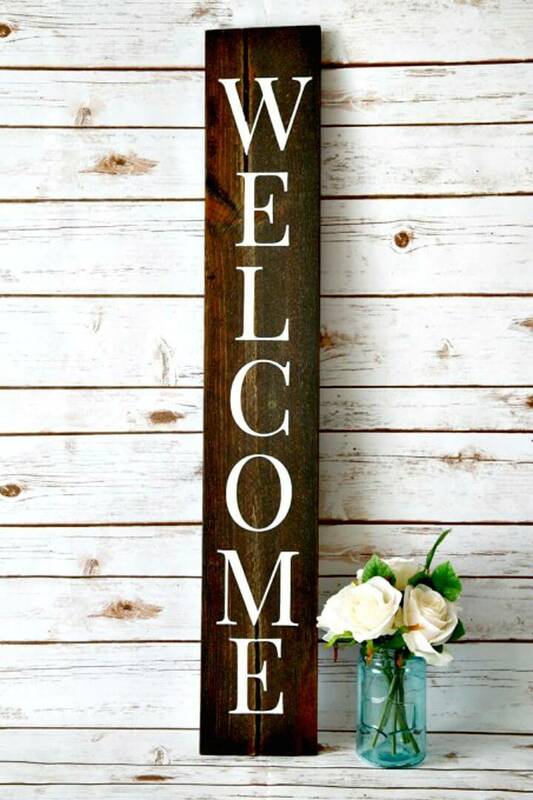 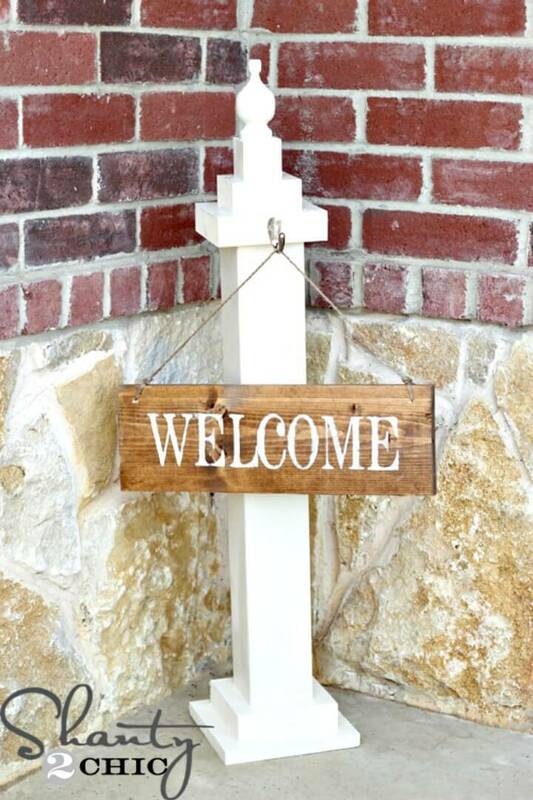 You can take a start by making custom wall signs which can come also with custom quotes, messages, inspirations and with the custom saying that will help give a warm welcome to the upcoming season! 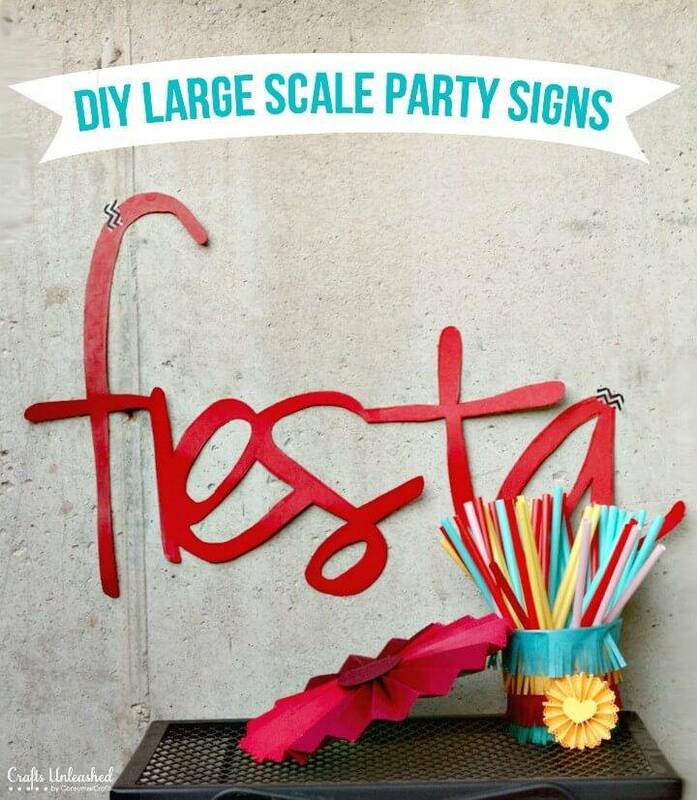 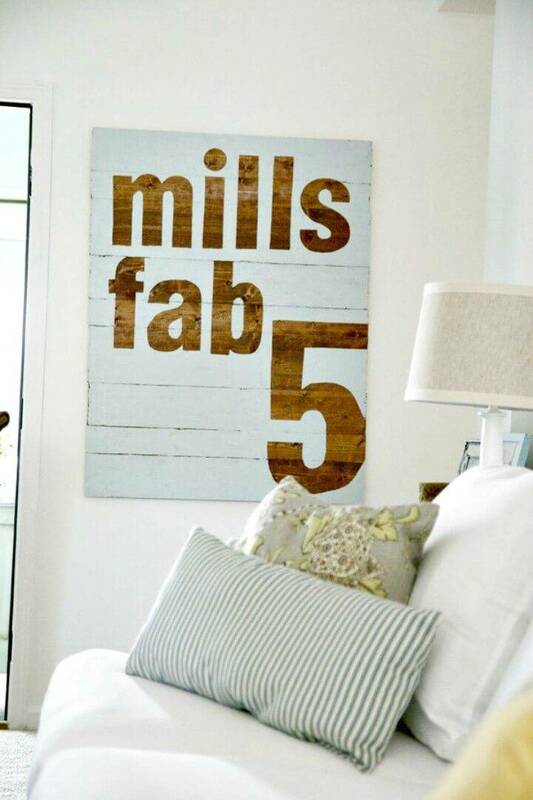 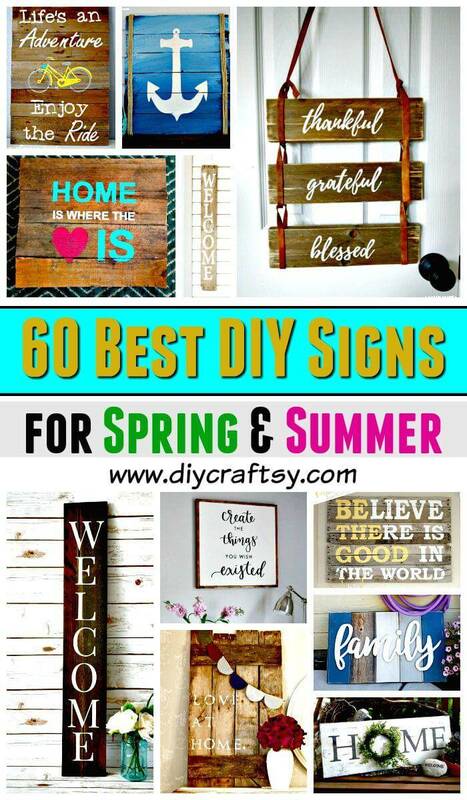 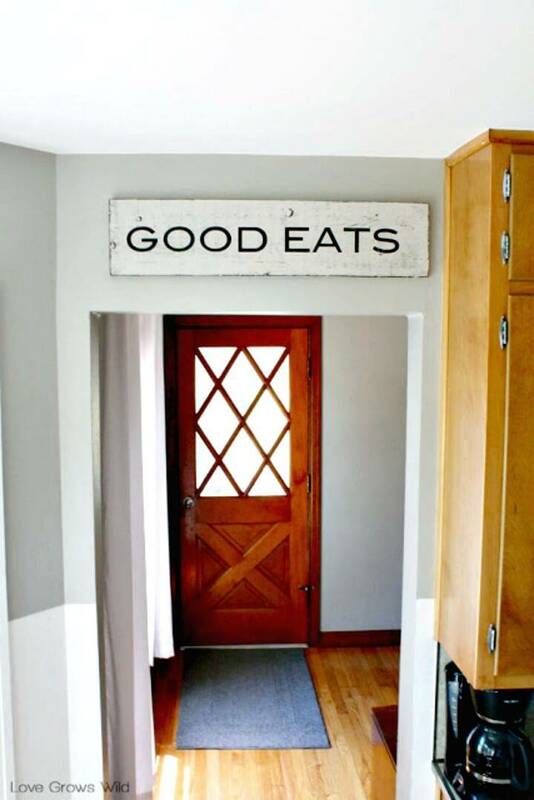 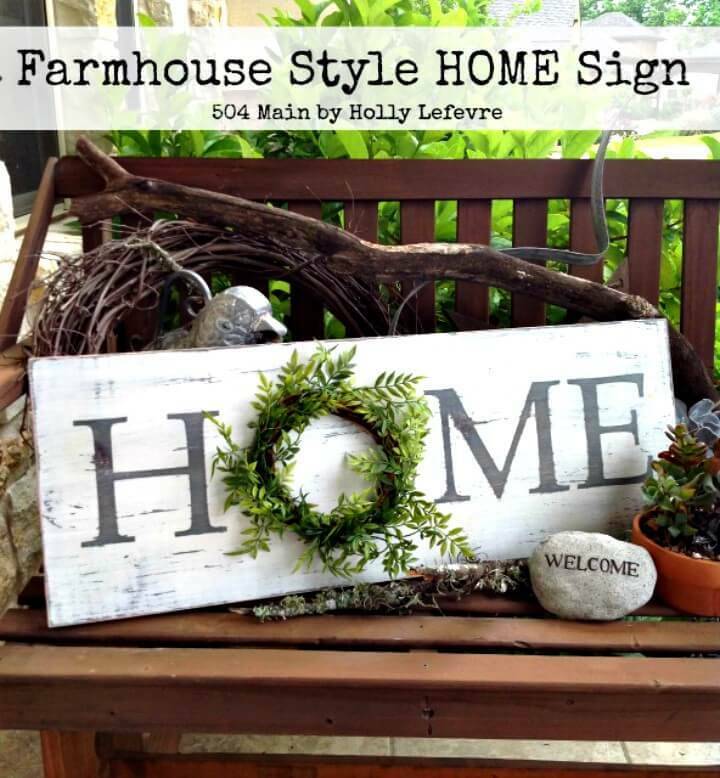 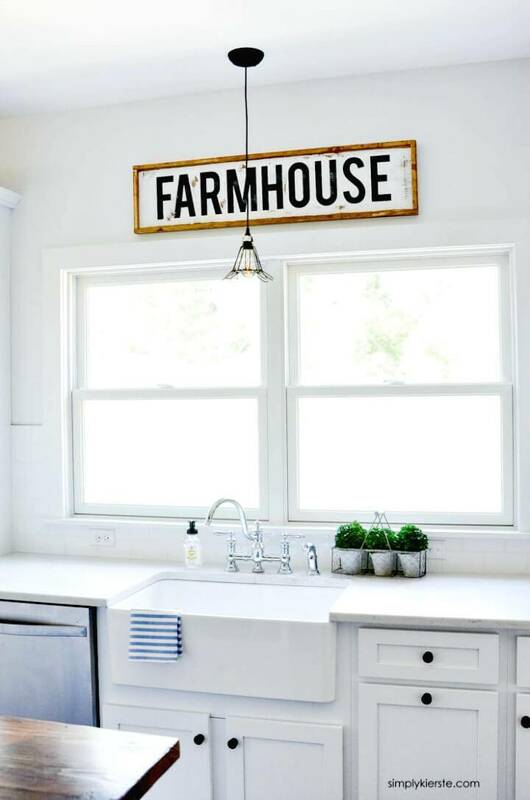 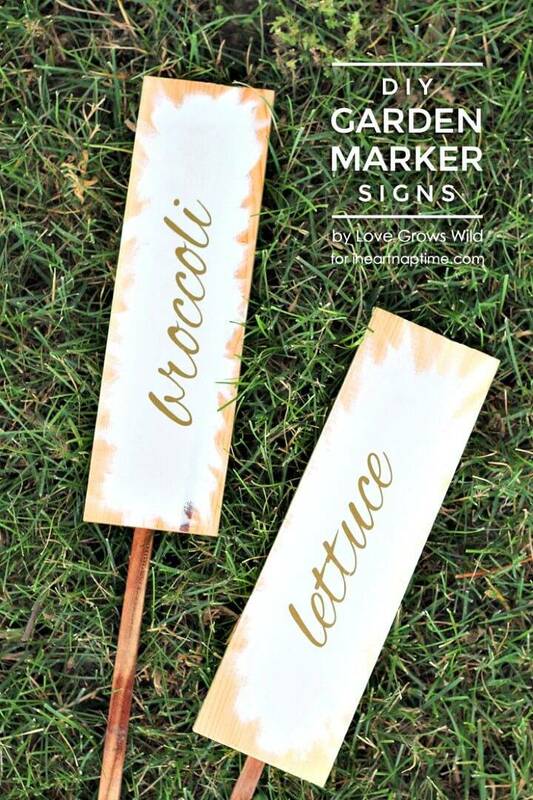 So, if you are on a mission to celebrate the arrival of summer or spring season, then these 60 Best DIY Sign Ideas for Spring and Summer would work great that are super easy to make and would go eye-catching to any interior wall you need to decorate! 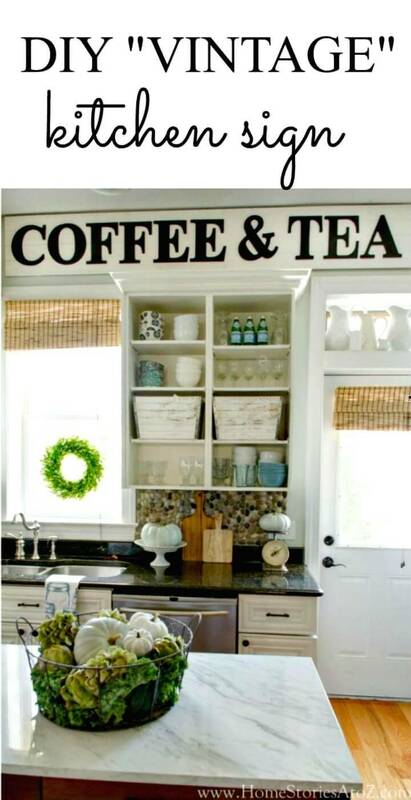 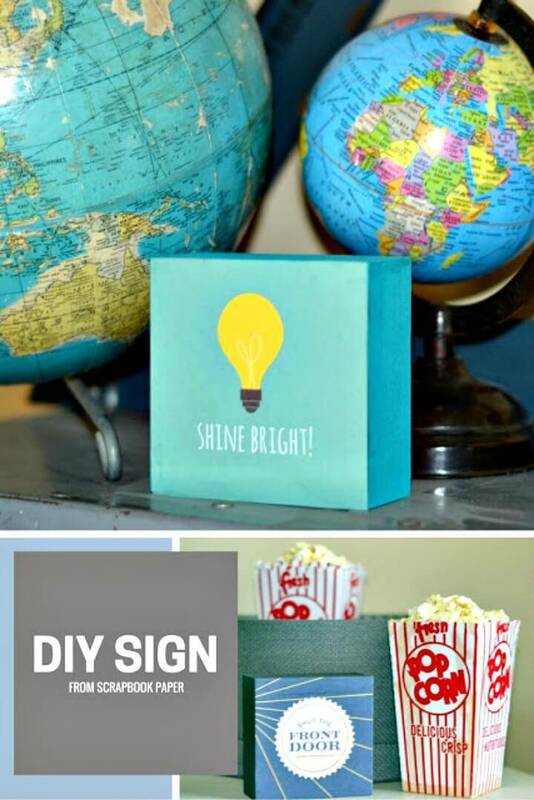 All the DIY signs are full of genius hacks and smart recycling of old and expired things, so you are going to learn a lot from these DIY Sign ideas! 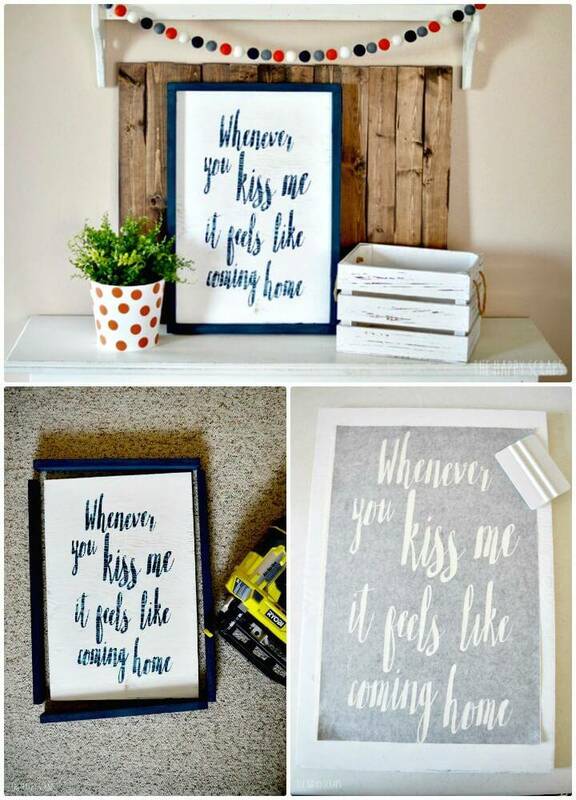 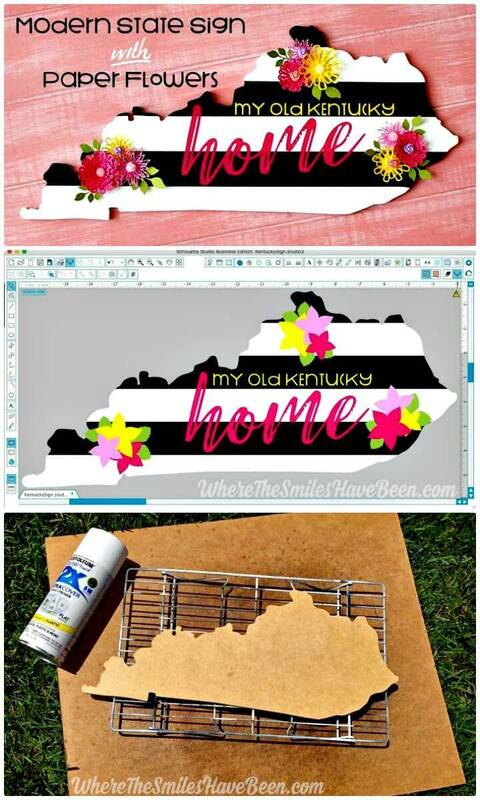 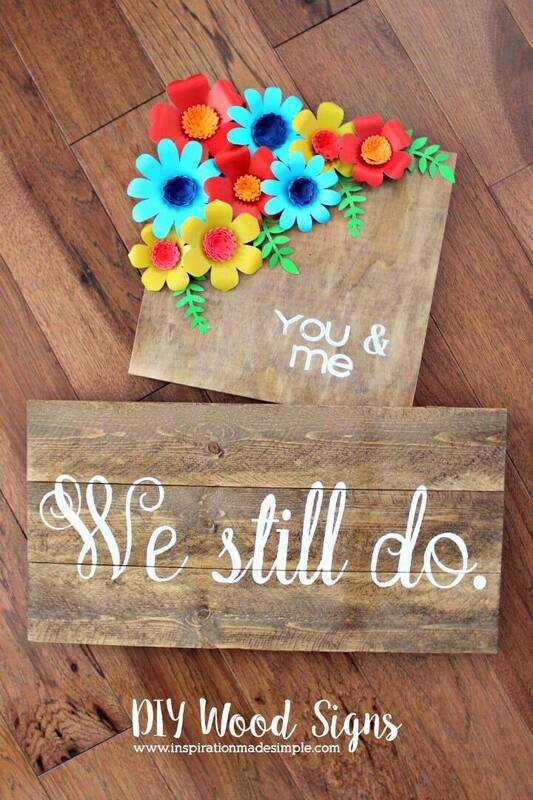 Paint the Kentucky state art in custom colors and then decorate it with custom paper flower embellishments and also with custom overwritten quotes and make a precious country love wall sign! 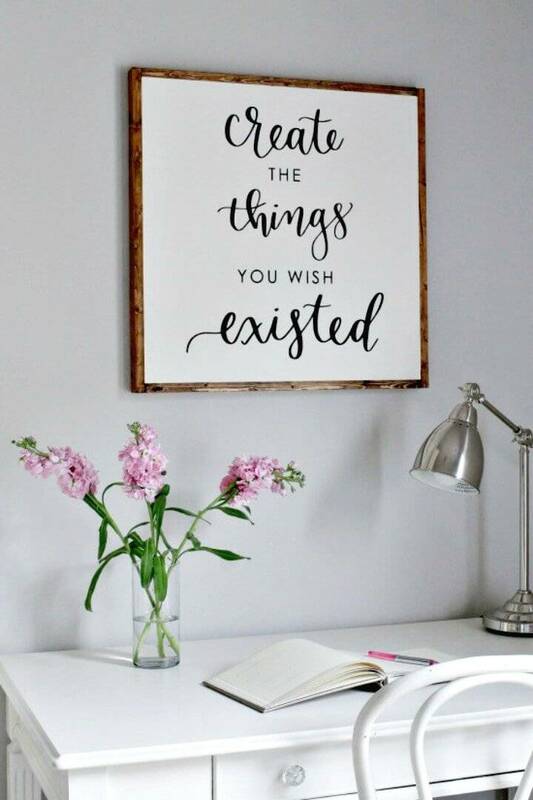 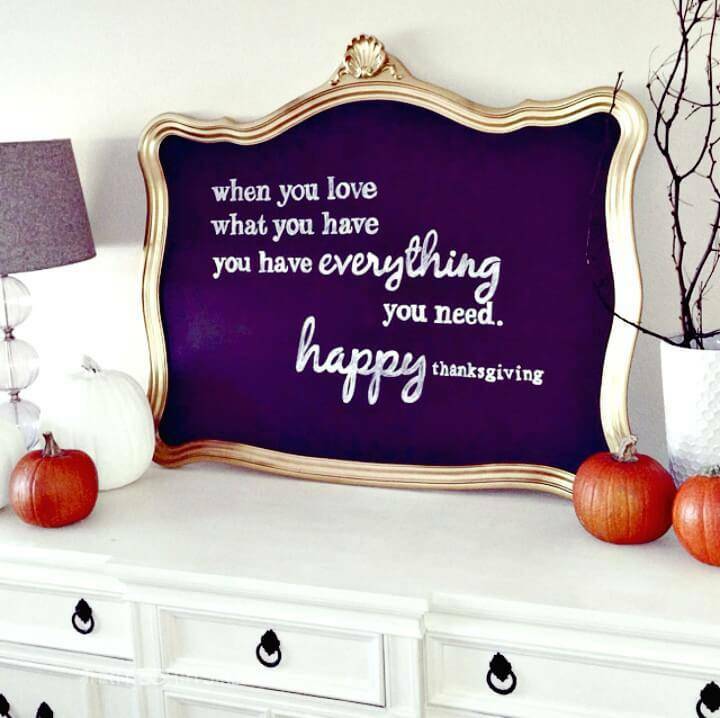 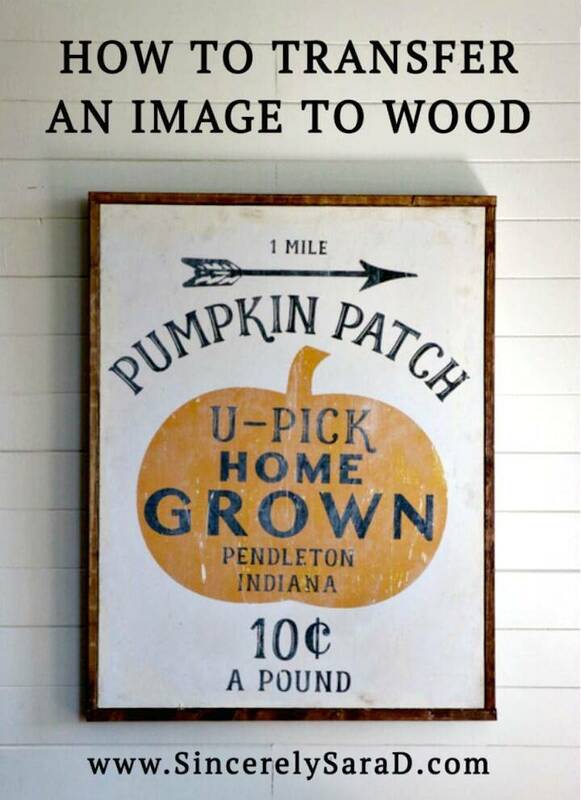 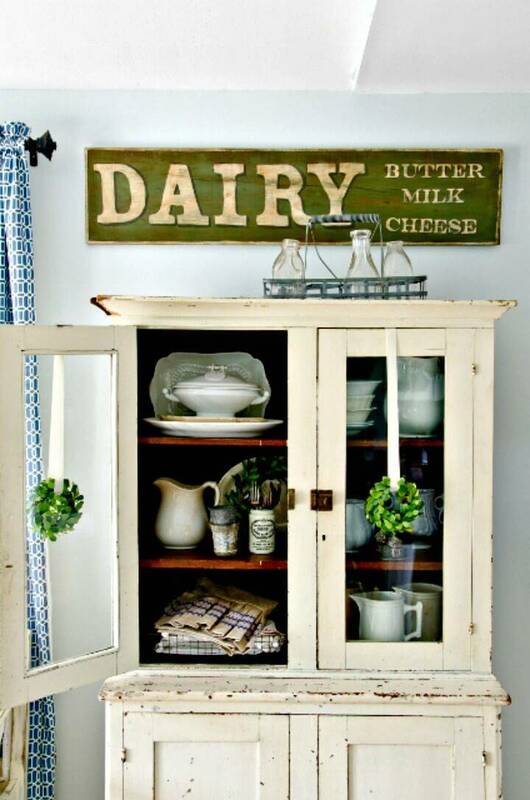 Chalk paint an old mirror and then paste your typography paper art on it to make a beautiful quoted wall sign! 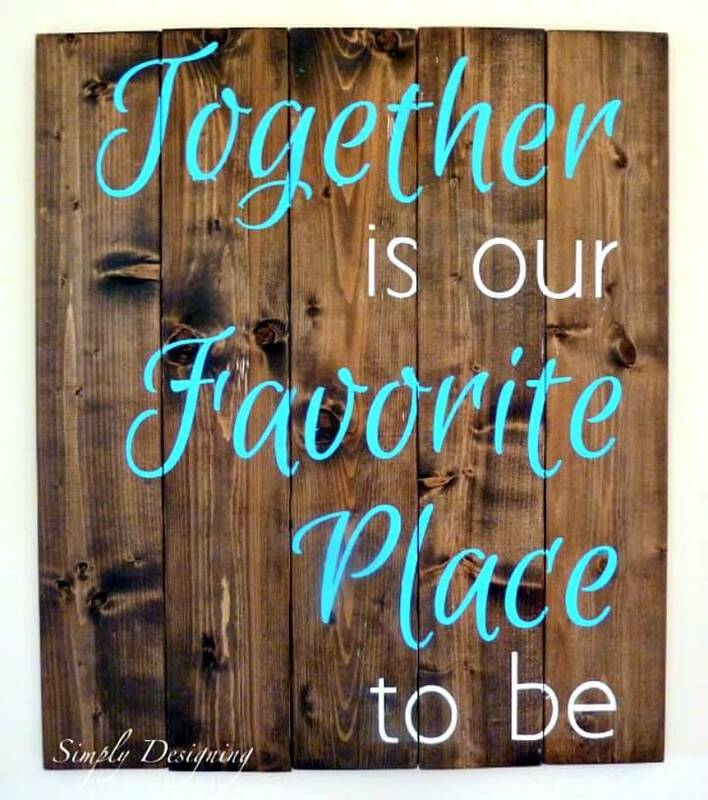 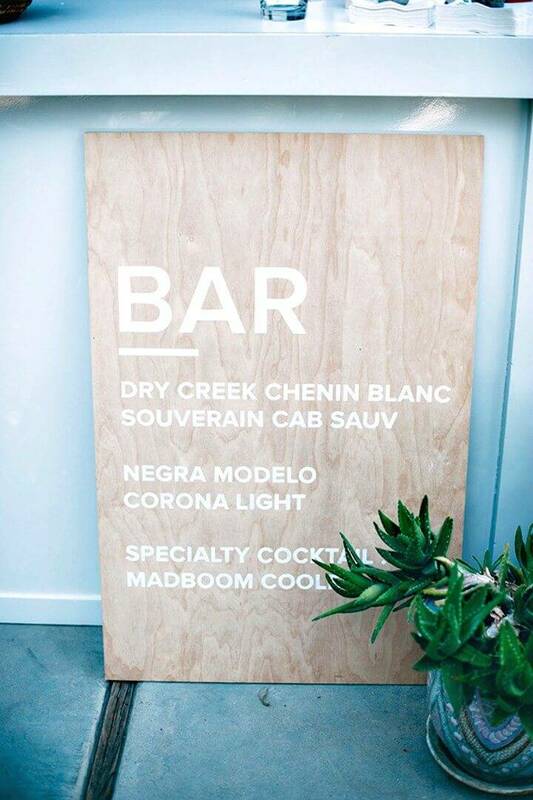 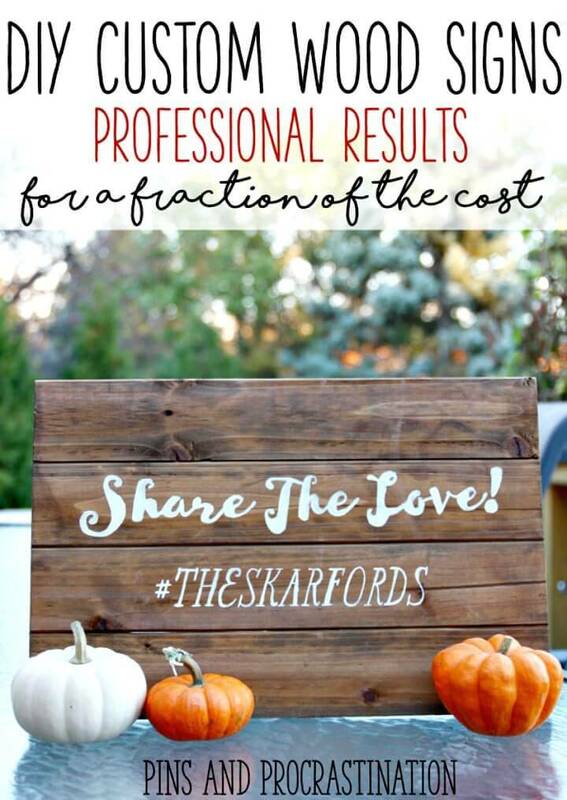 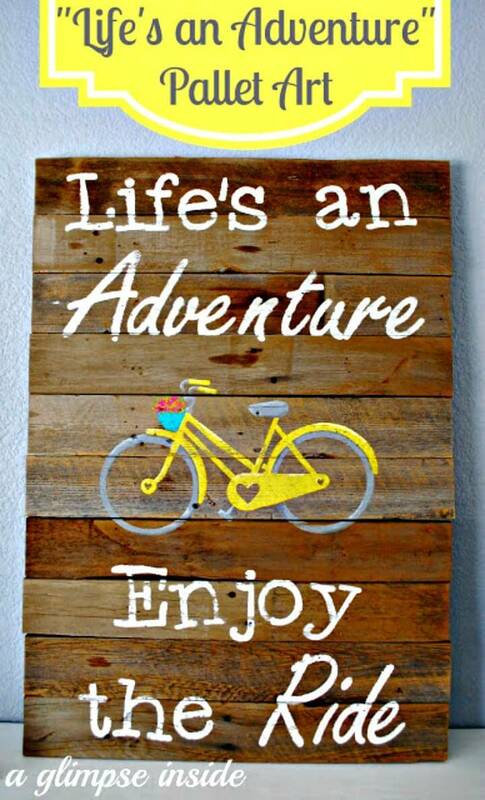 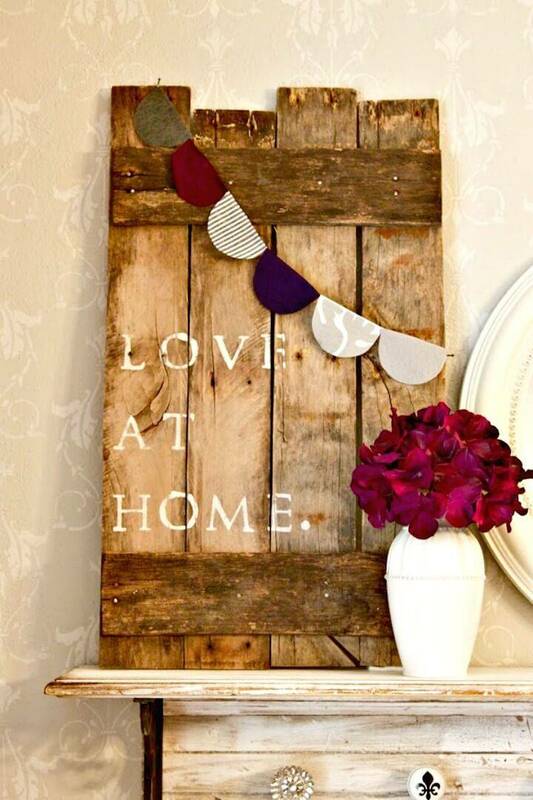 Go also handmade with leather straps and pallet wood planks to create great looking quoted wall signs! 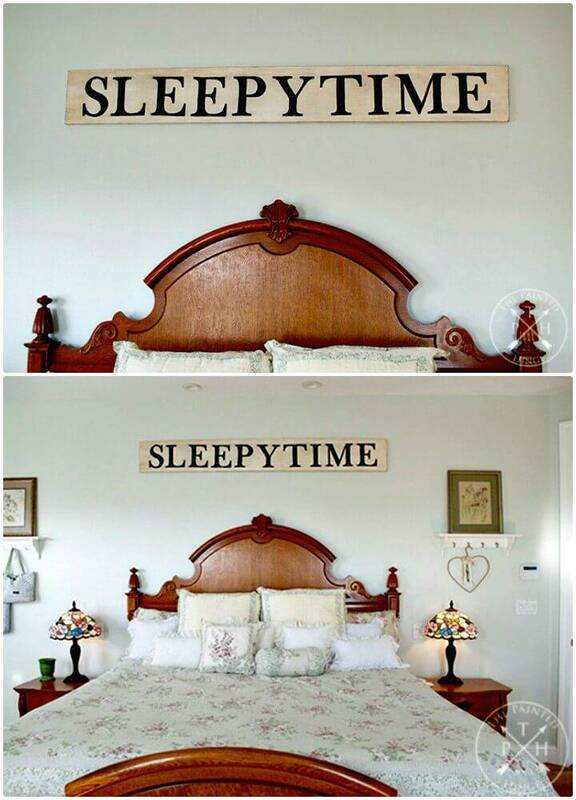 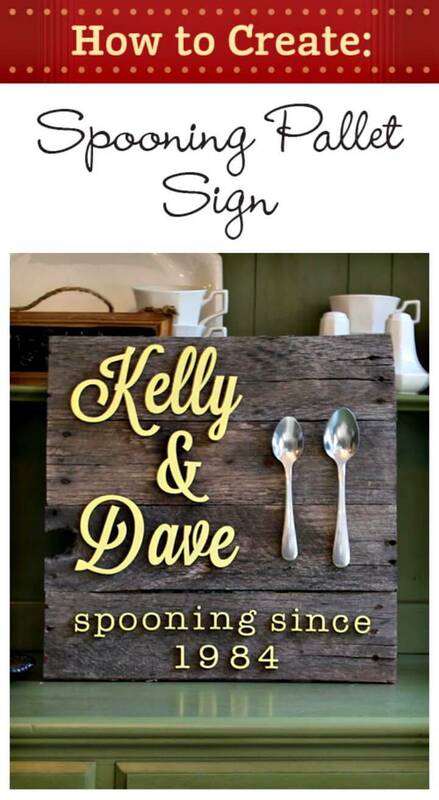 Paste also custom vinyl letters to single wooden planks and make cool wall signs at just a drop of the hat! 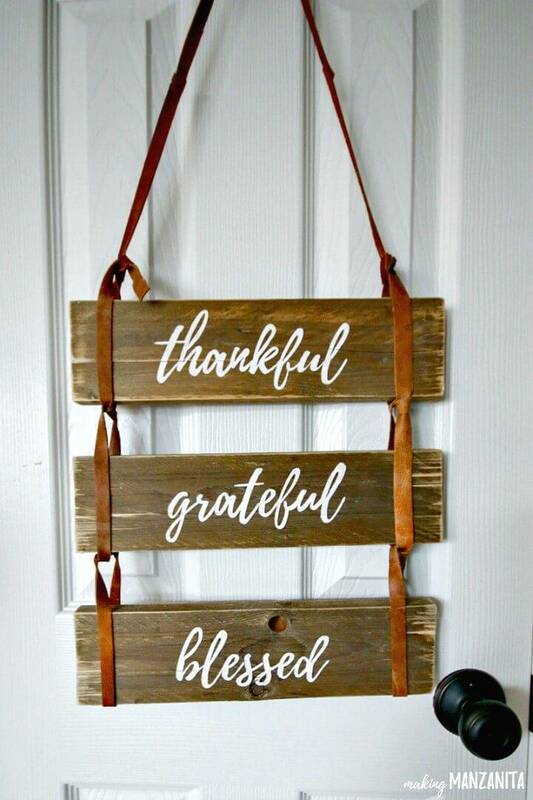 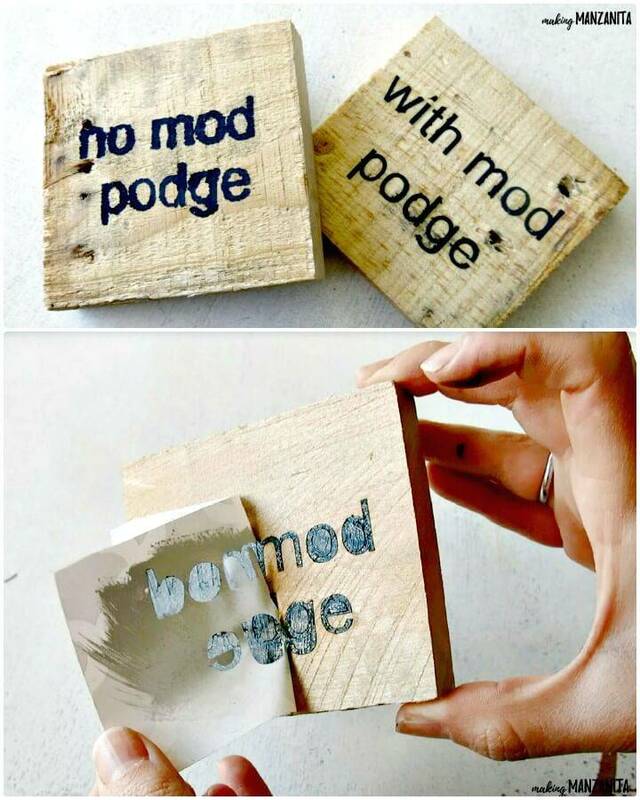 Drill tiny holes in the wood planks and then put the custom twine through than to make beautifully embroidered signs, just check out the given sample to amaze yourself! 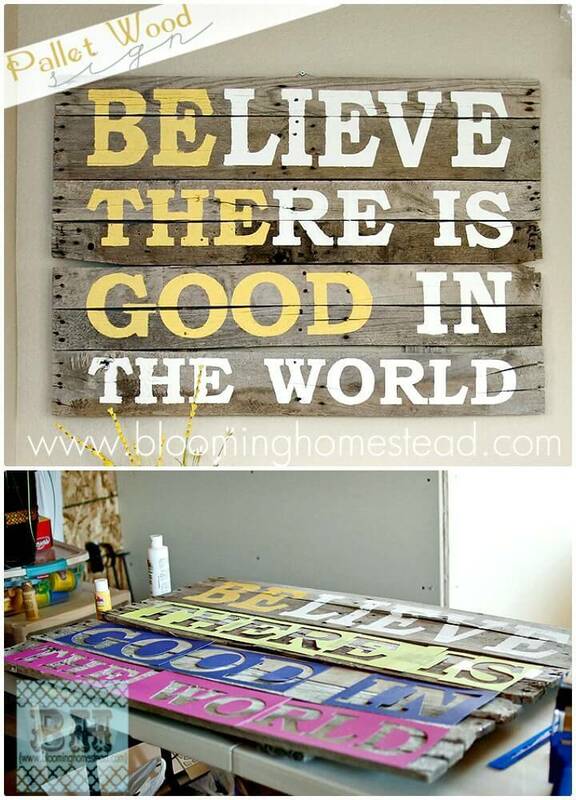 Here most of the DIY signs of being made of recycled wood! 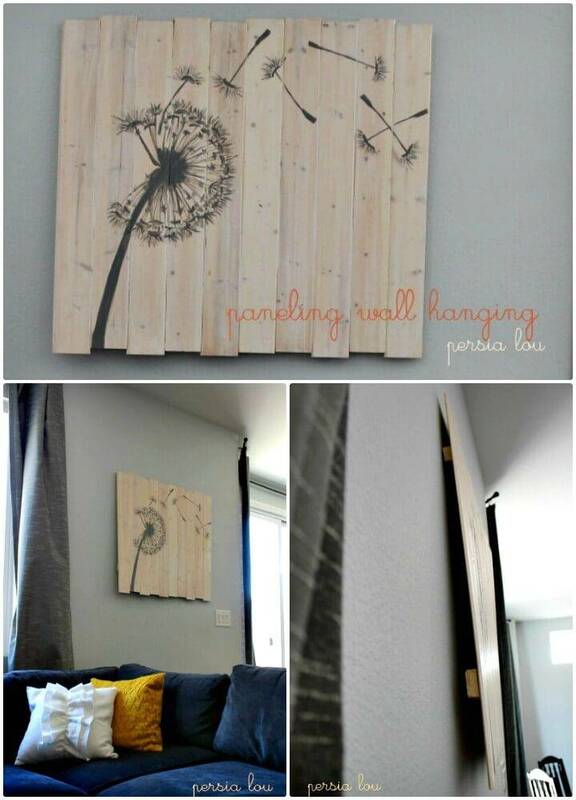 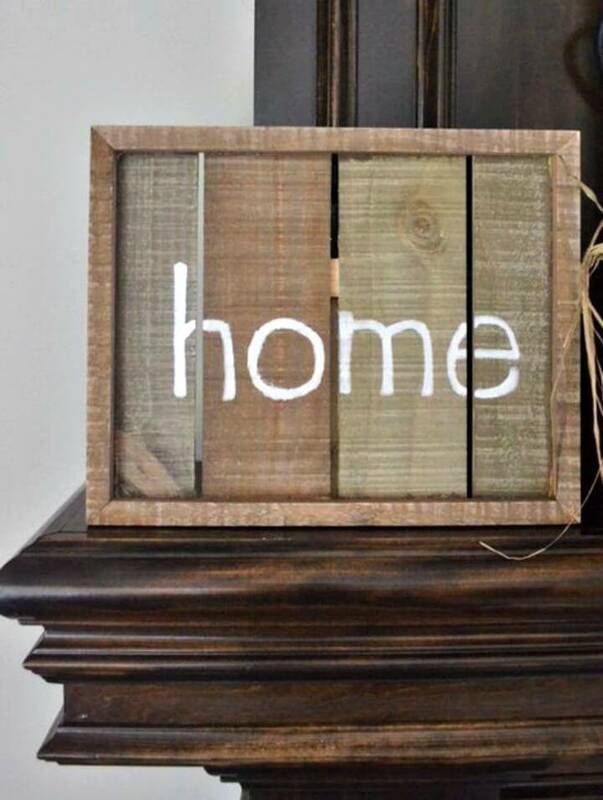 You can simply repurpose the pallet wood planks and custom wooden slats to make some geometrical wooden boards which can be stenciled or painted for custom letters and art to make outstanding wall signs! 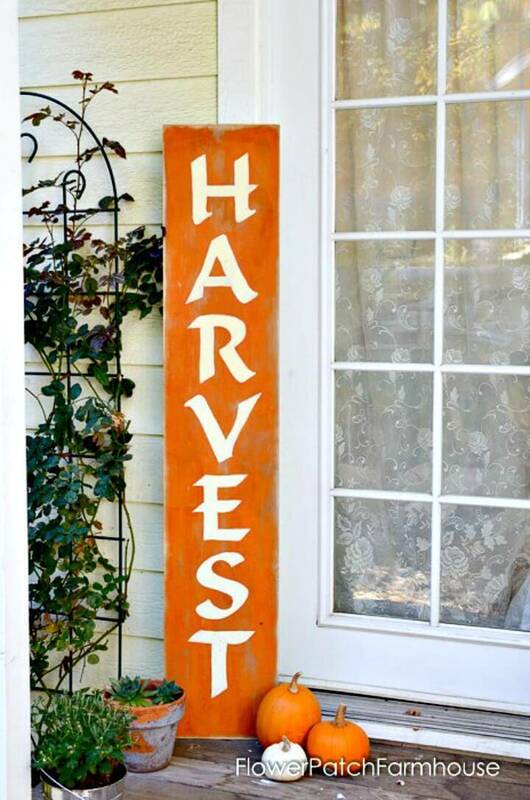 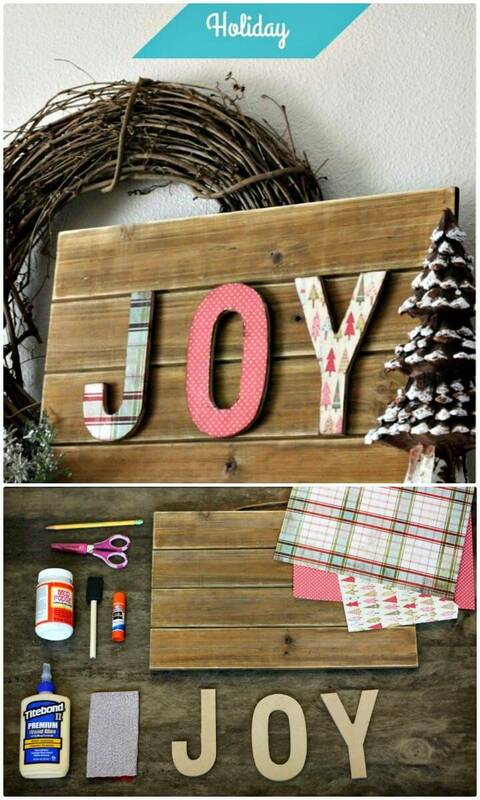 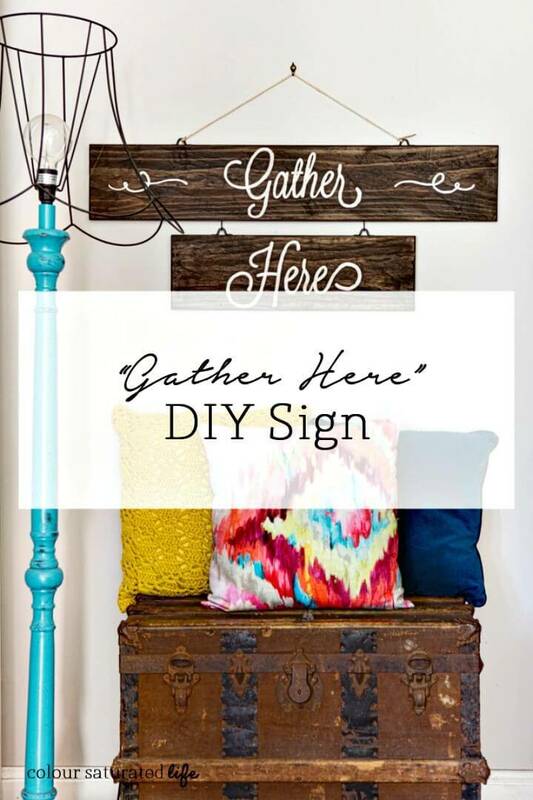 Check out dozens of DIY signs inspiration given that are sure to spark your creativity! 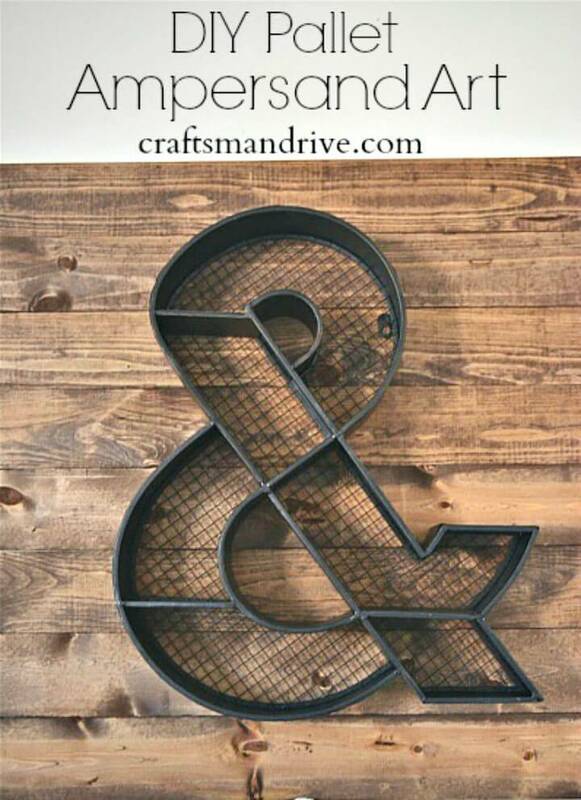 Moreover, you can also mount the 3D art or letters on the wood-made boards for amazing 3D wall art signs, an interesting example here is the ampersand wall art! 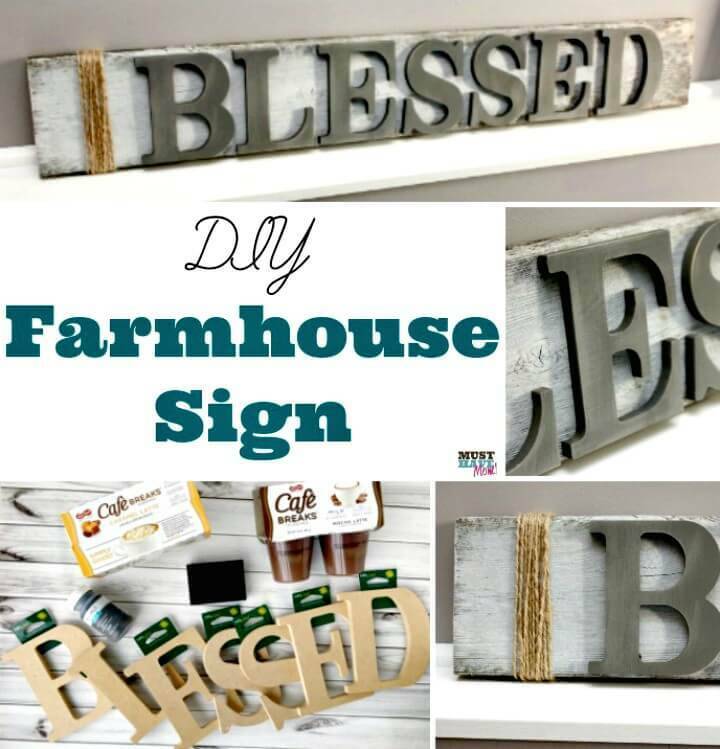 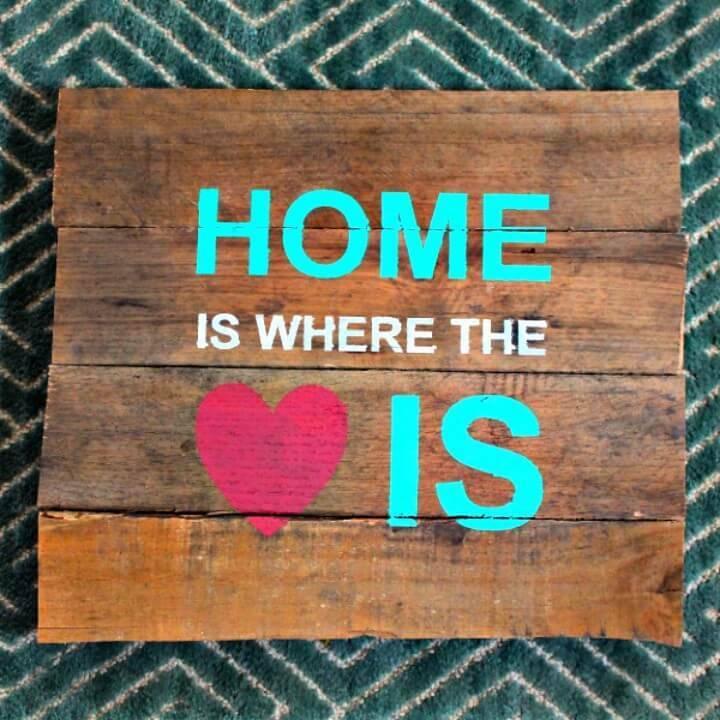 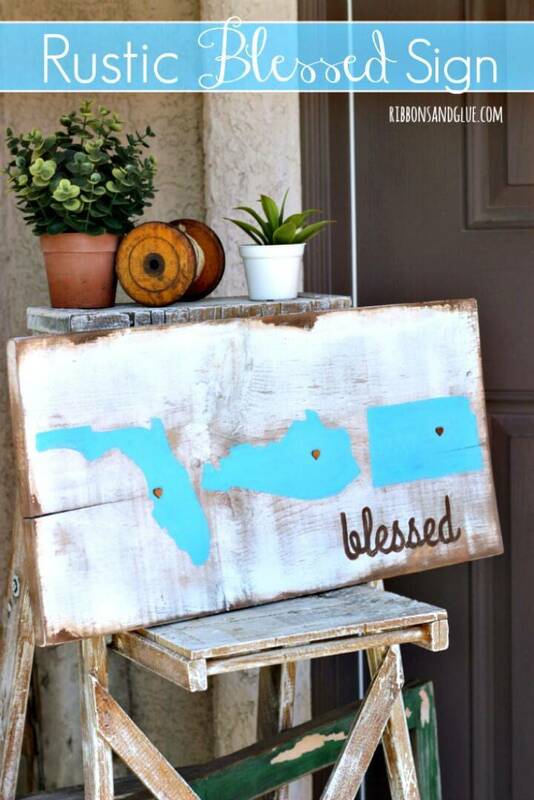 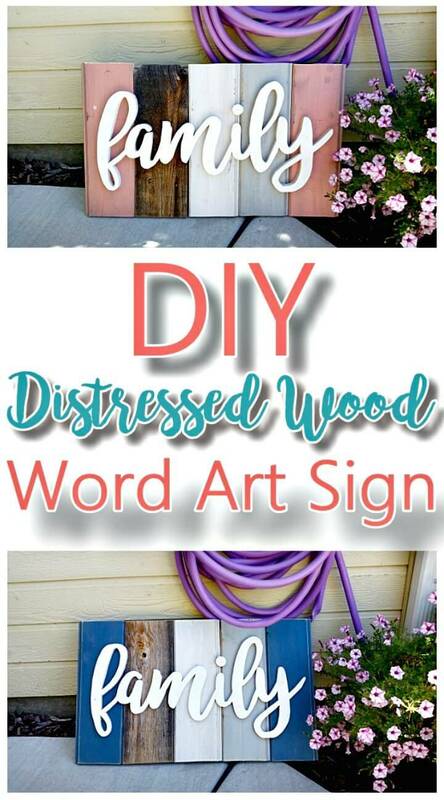 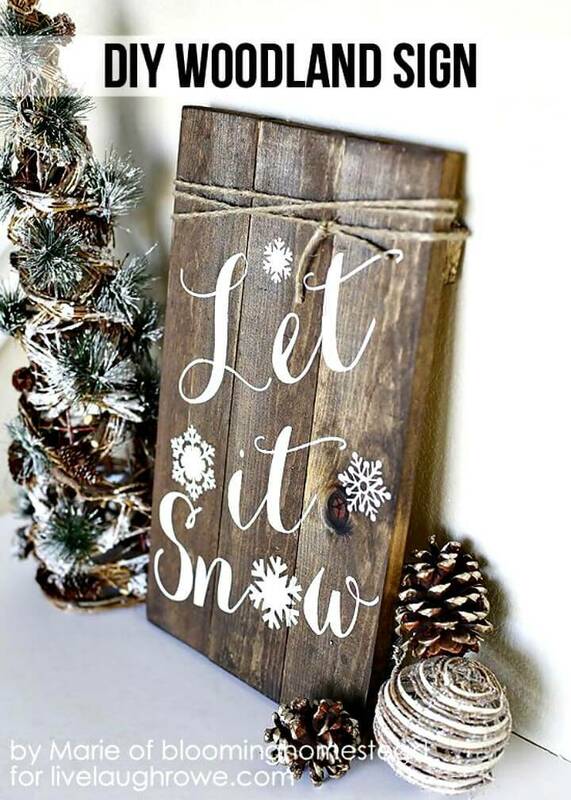 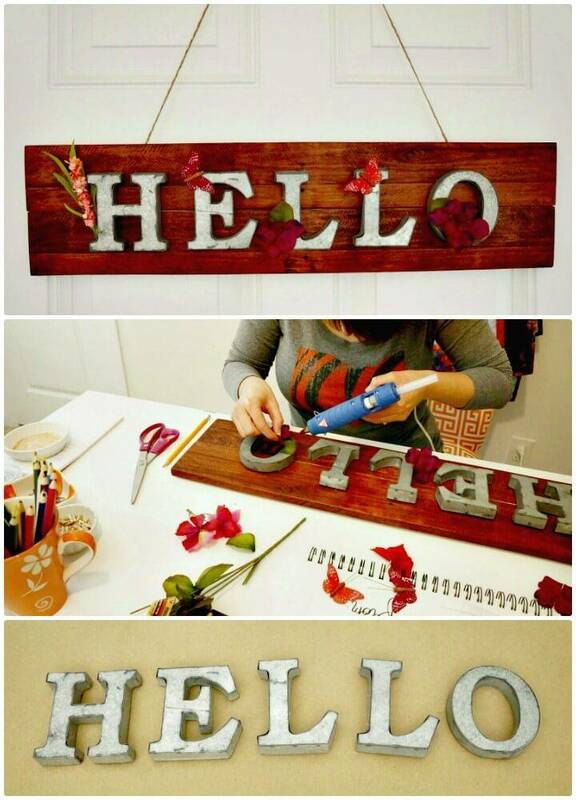 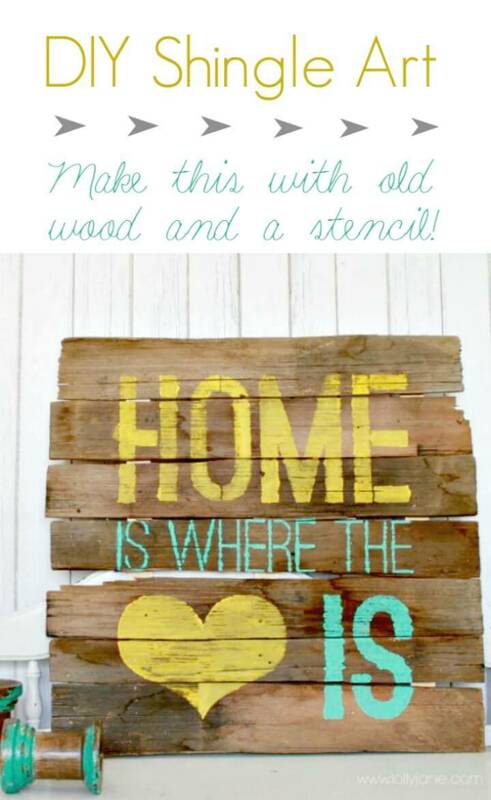 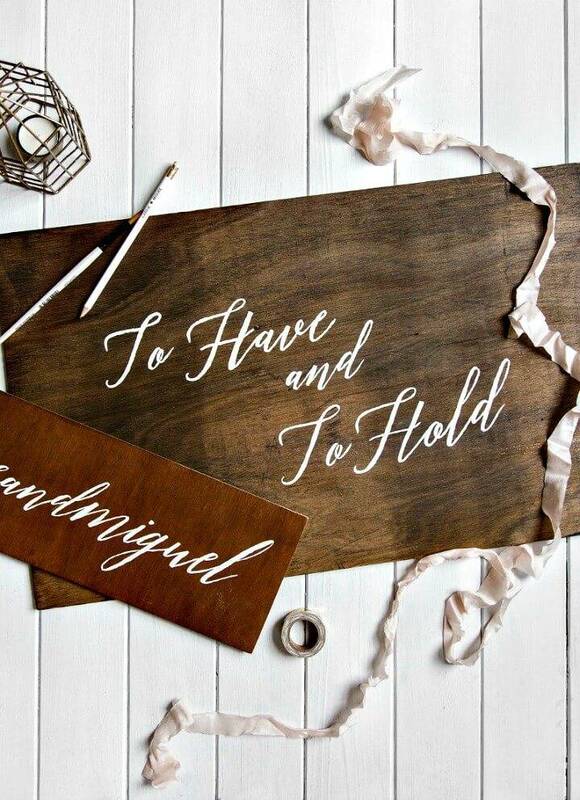 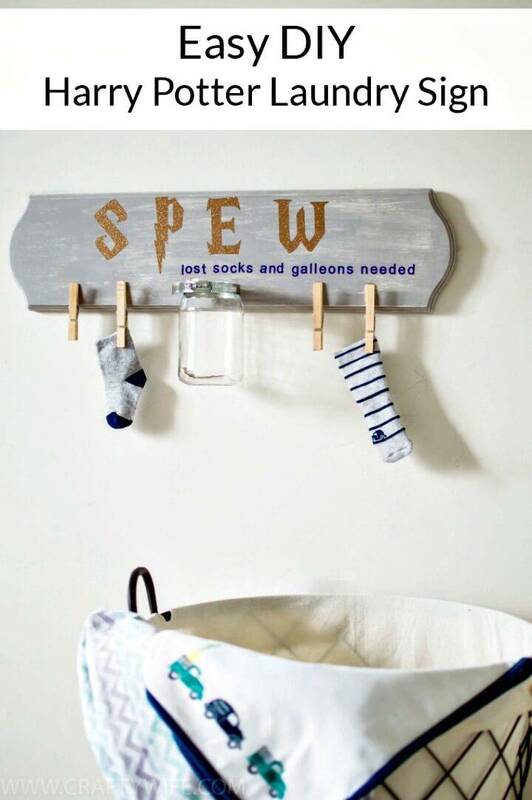 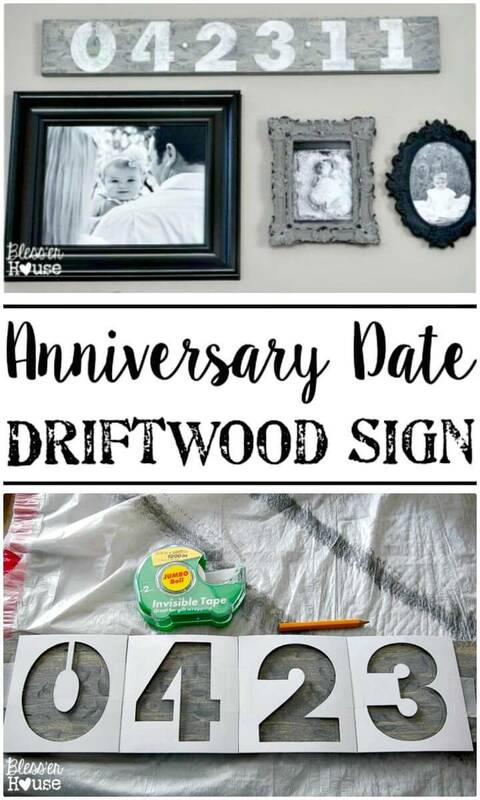 This just not ends here, you can also mount the wooden letters on custom handmade wooden boards for making gorgeous DIY signs, and you can paint the wooden letters or can cover them with fabric or duct tape to give variations and colors to your handmade sign! 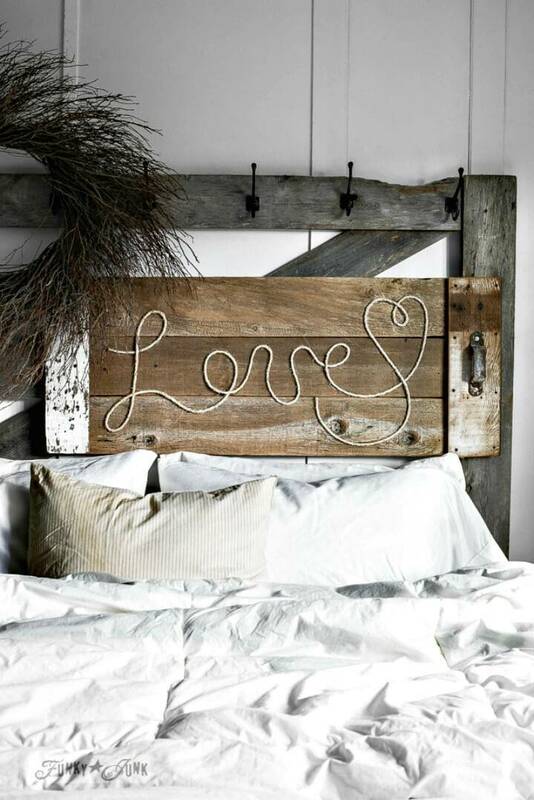 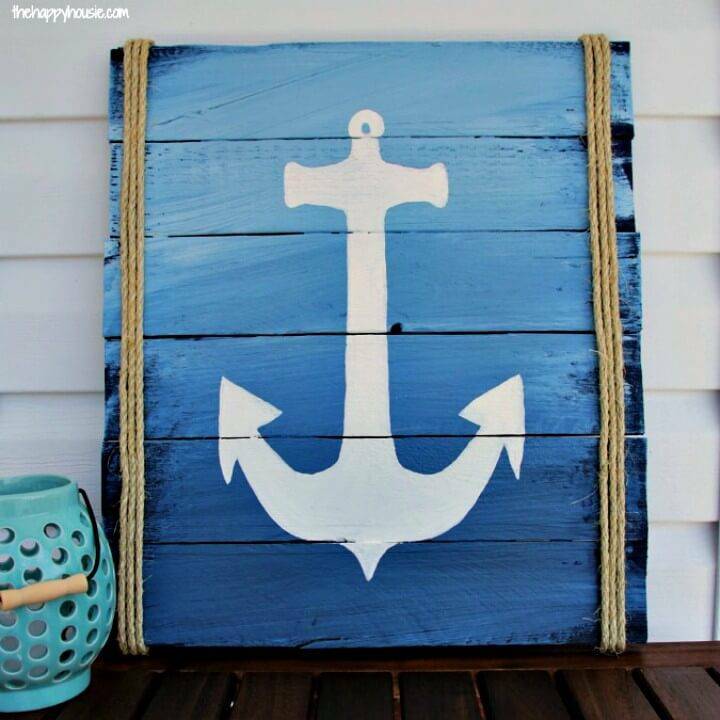 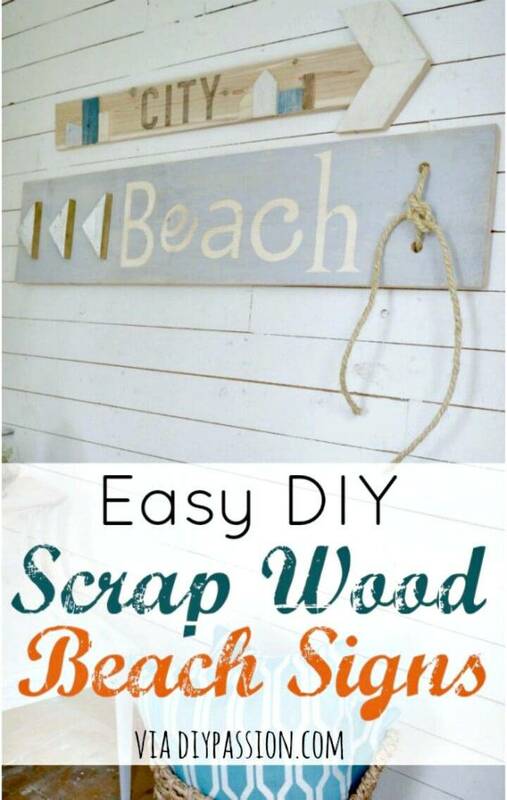 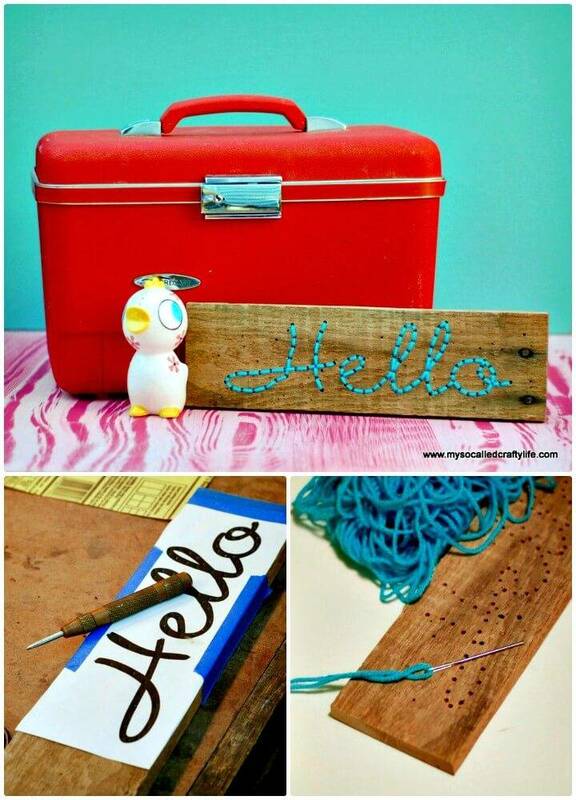 Next, you can also glue the rope on a wooden slat or wooden board making a custom shape or word to craft a beautiful wall sign! 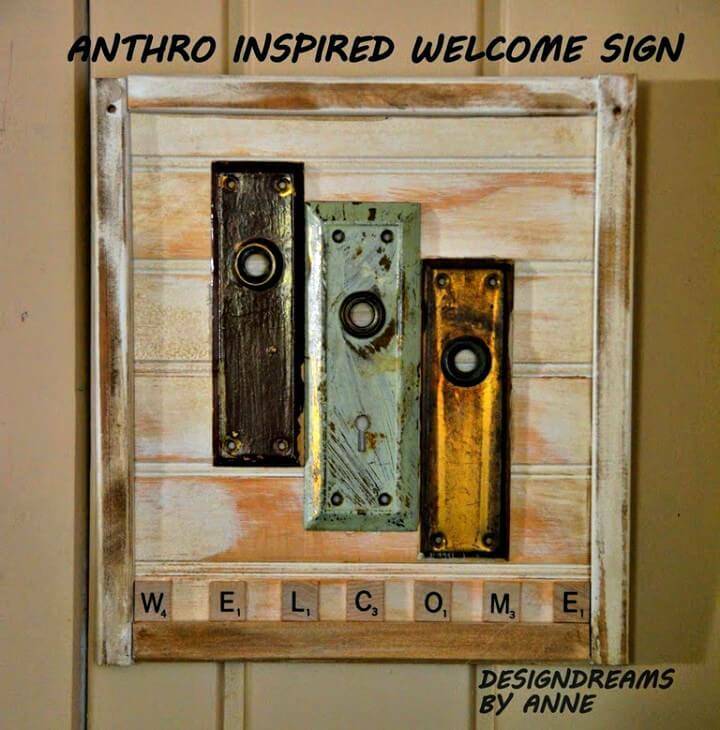 Make even the anthropology inspired wall signs at home that will be much focally stimulating, have a look at the given sample that is made of doorknob plates and with scrabble tiles! 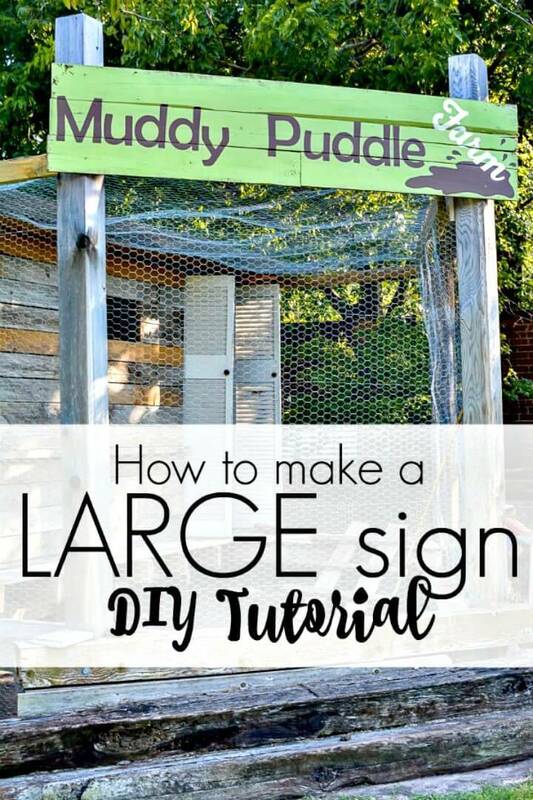 Under each listed DIY Sign Idea there is a source link which can be clicked once to reach the full project guides, tutorial and step-by-step instructions for free! 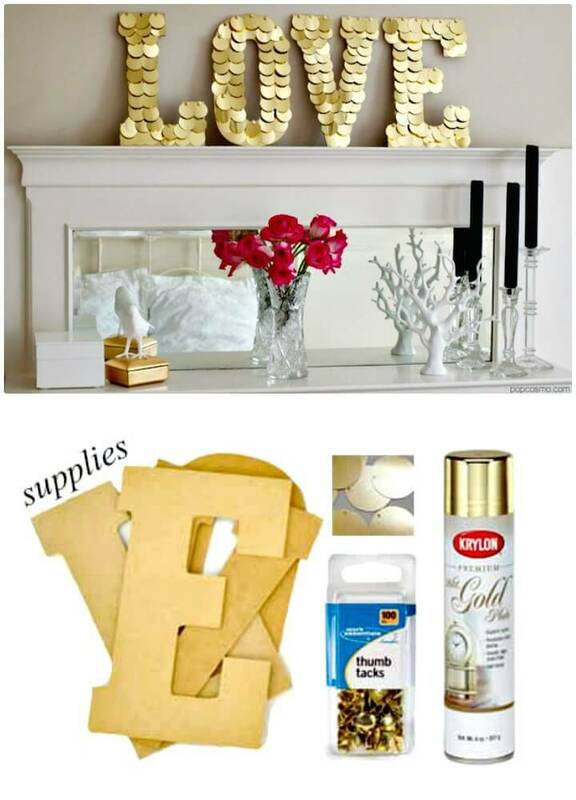 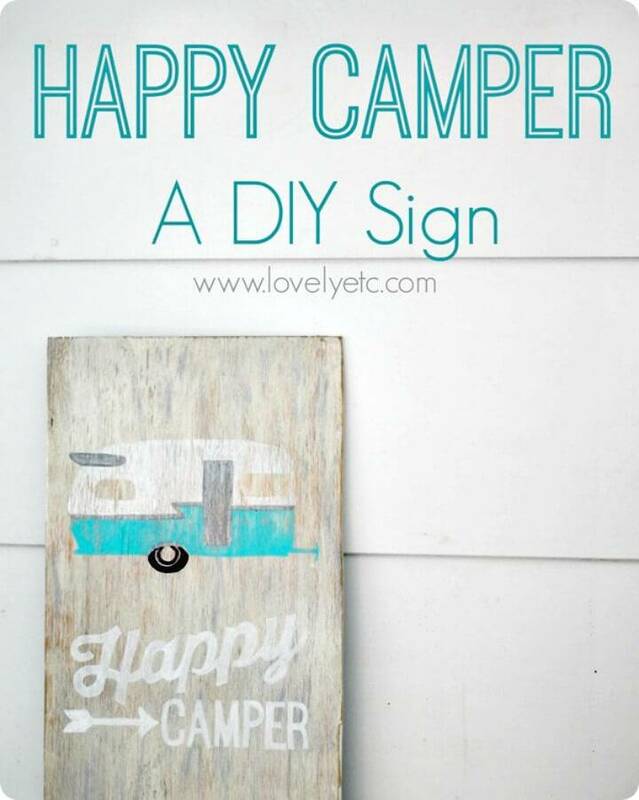 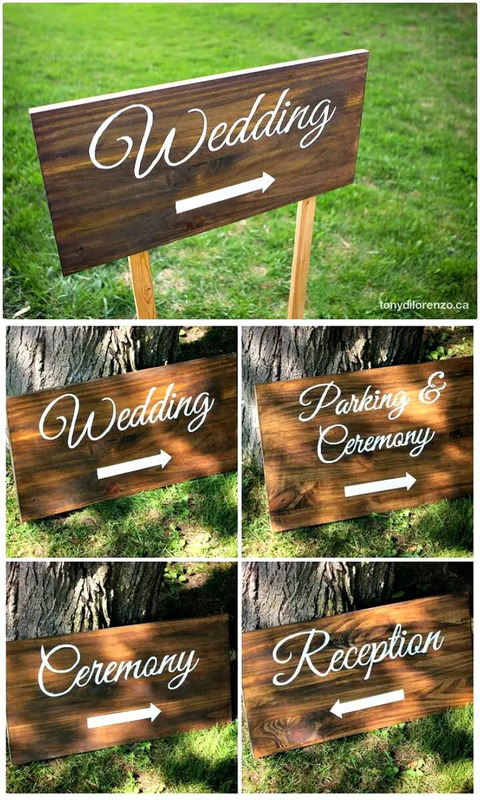 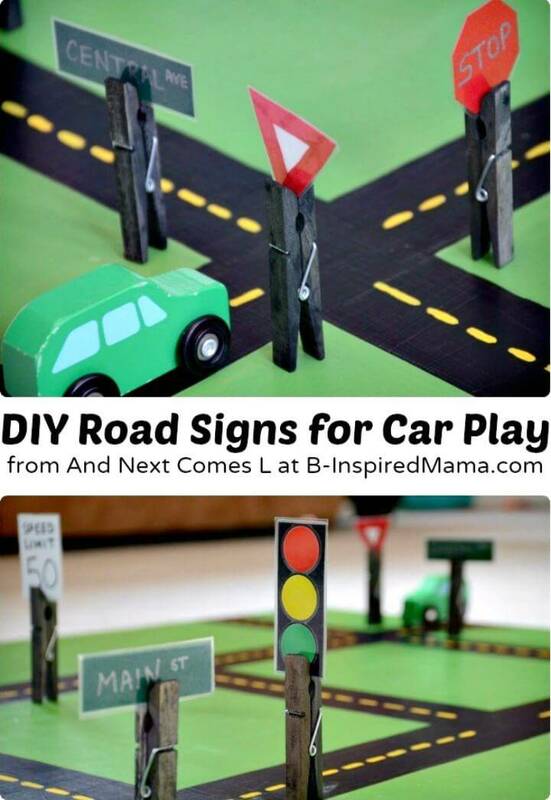 So, do visit the attached links for DIY sign projects that you want to copy!